As generous as Ezio is being depicted in the image above, handing over that precious token to us, the same can’t be said for Ubisoft unfortunately. 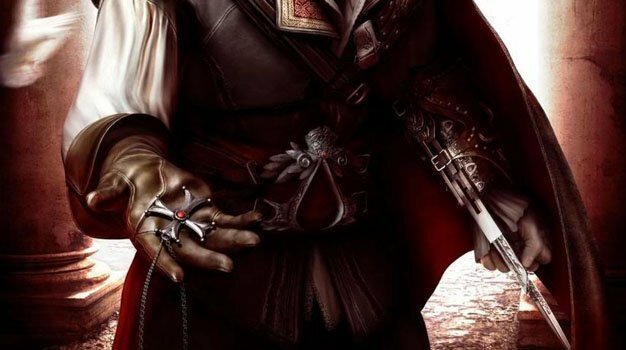 The first Assassin’s Creed one did not get a demo, and according Connected Consoles who caught up with a Ubisoft rep at Eurogamer Expo, the company’s decided once again to not release a demo for Assassin’s Creed II. Sad news indeed, but do we need a demo, or are we to trust that Ubisoft really has improved the game as much as they say they have?